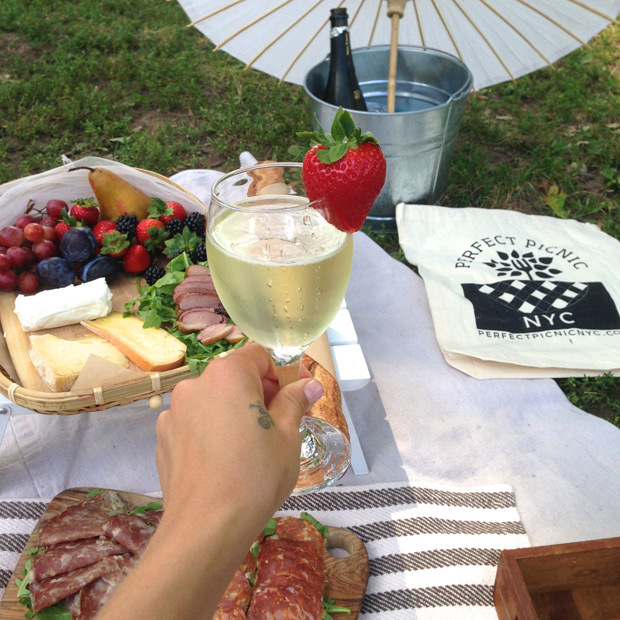 Cara Jourdan | Picnic in Central Park. After spending the weekend in Philadelphia I headed back to New York and am so lucky to have a few days here before the craziness of NYFW begins to explore the city. 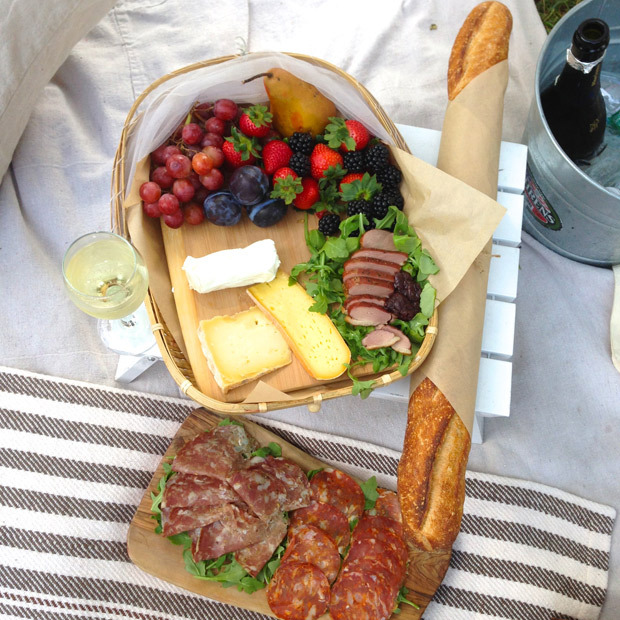 The Waldorf Astoria and Perfect Picnic NYC spoiled me by putting together an absolutely beautiful picnic on Cherry Hill in Central Park - It was definitely the best way to spend the afternoon! Thank you so much again to the Waldorf team & Perfect Picnic Ladies - this is definitely a mustdo when in New York. Tomorrow the events and shows start for Fashion Week, make sure to stay tuned for this super fun week with me in The Big Apple!